A year ago I spotted a piece in the Hertfordshire local press about a big lottery grant awarded to a new project working with families experiencing child to parent violence. 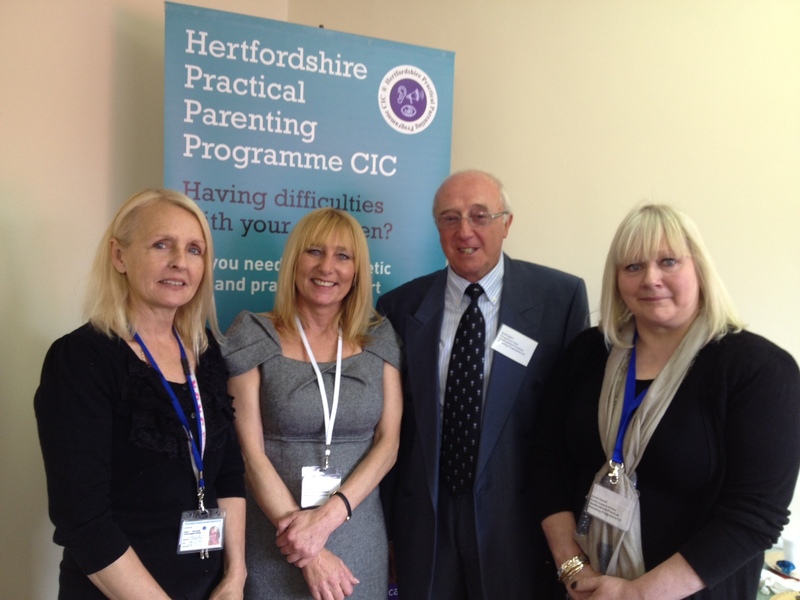 Last week Hertfordshire Practical Parenting Programme celebrated a successful year, and invited me to join them for a reception. Returning to the topic of themes that emerged from the recent conference on domestic violence by children against parents, in Nottingham, I’d like to look at 2 more ideas that caught my attention.